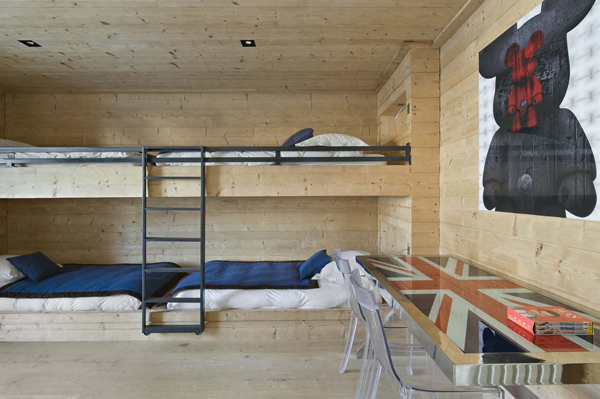 Chalet Indigo is part of our selection of rare and exceptional chalets. 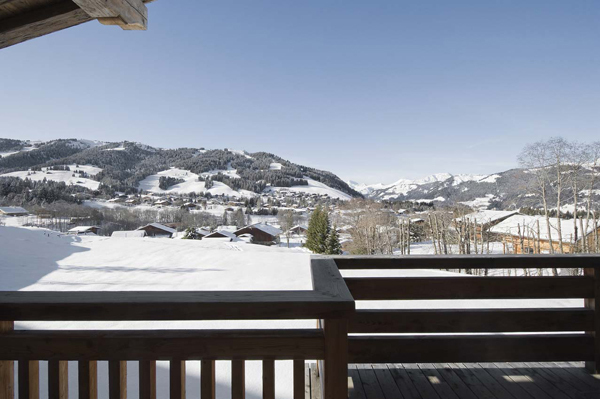 Boasting one of the most ideal locations, it is situated in Mont d'Arbois, in Megève. 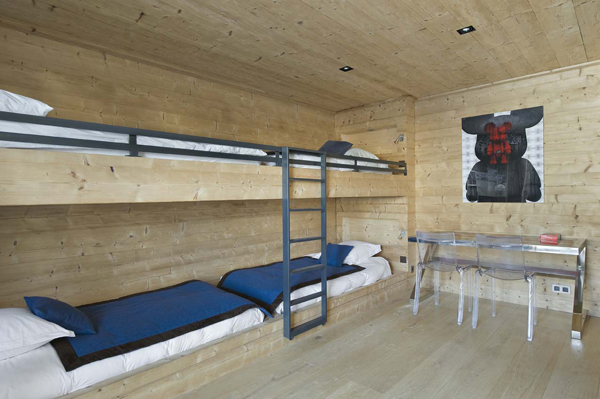 A few steps away from the most famous ski slopes of the Alps in the South-East of France, you will enjoy skiing and hiking near the chalet. 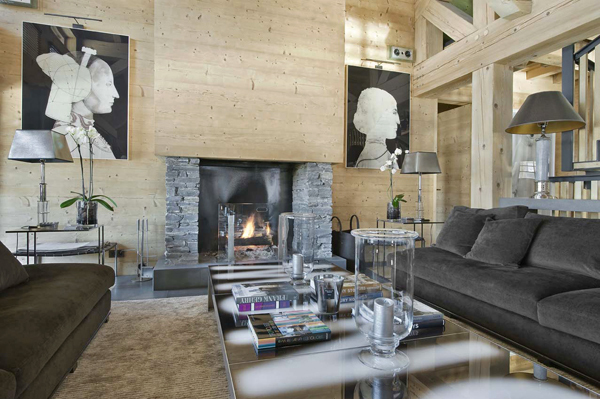 This stylish chalet will offer you serenity, on top of the incredible Baron Rothschild’s lands. 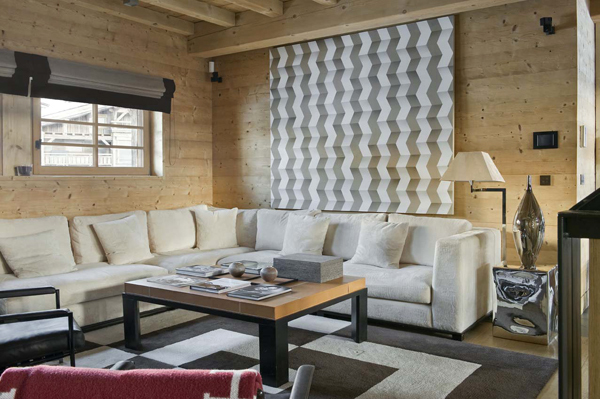 In the heart of the village of Mont d'Arbois, a prestigious and quiet jewel of 700 square meters, features the best in terms of technology and refinement. 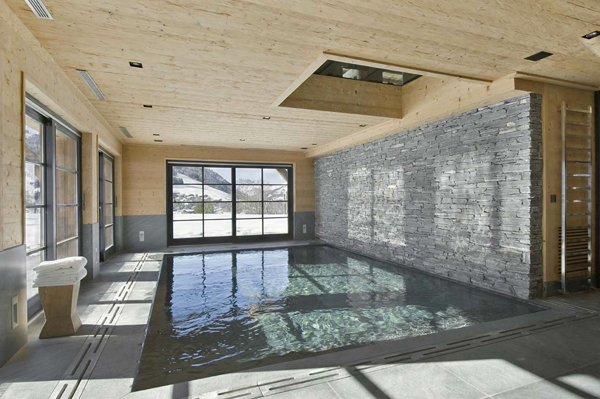 Elements such as the indoor natural stone swimming pool, the jacuzzi and the hammam – where you can admire the starry sky - make this residence splendid. 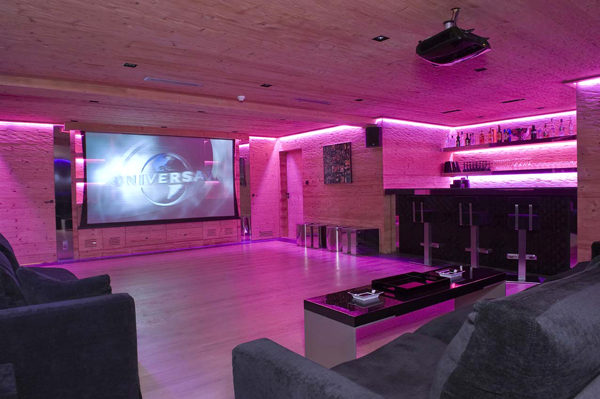 In the home cinema, that you can convert into a discotheque if you wish, you will find a bar and ultra-chic furniture. 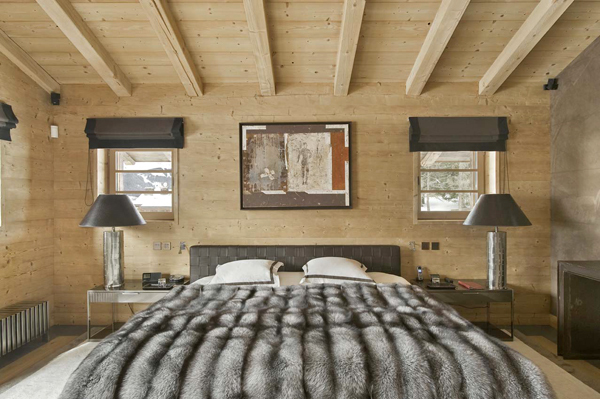 You will also be able to relax in the beautiful lounge adjoining the dining room. 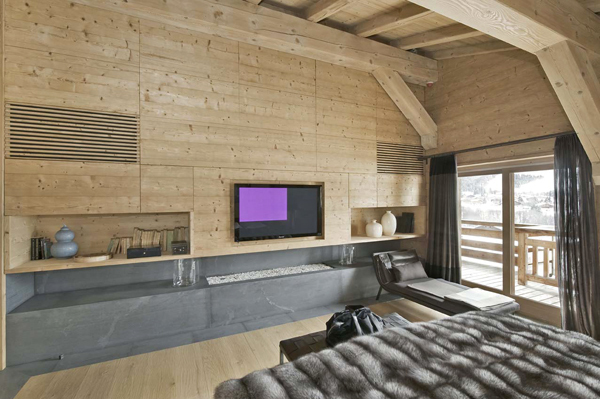 It opens onto the terrace, which has a view of the slopes. 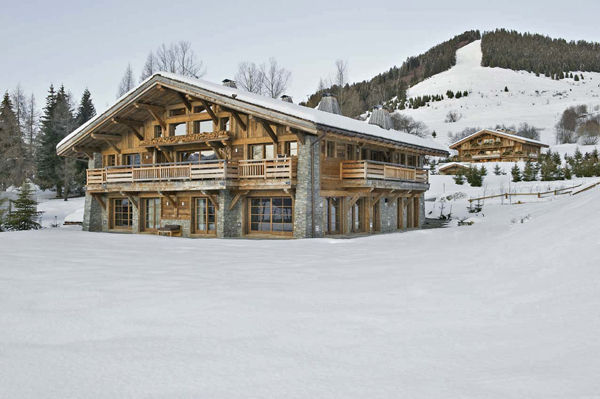 Five bedrooms with ensuite bathrooms, including fireplace and plasma televisions in some of them, are spread over the two floors of this magnificent chalet. 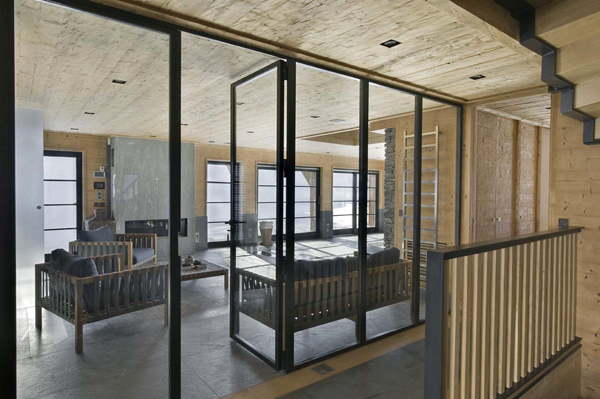 Entrance hall with wine cellar and toilets.